Need a Body Shop? Contact Glassman Subaru for a Free Estimate at on Southfield Body Shop Center, also serving Troy and West Bloomfield area customers. 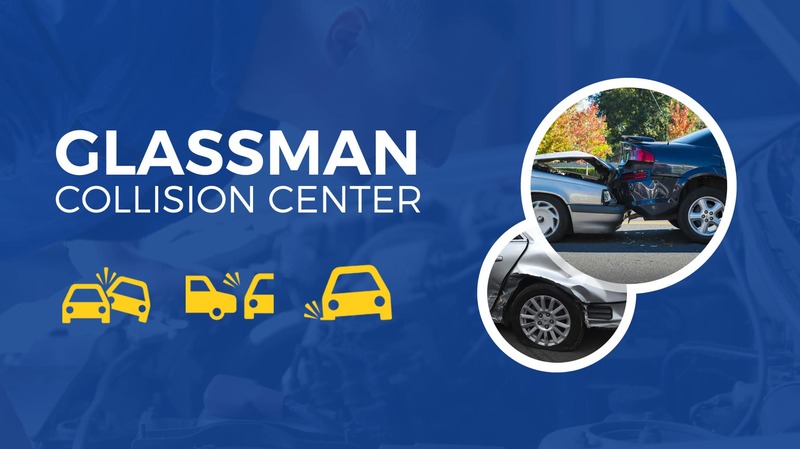 Why choose Glassman Collision Center over those other guys? Most people, thankfully, are not terribly familiar with the process of having their vehicle restored to pre-accident condition when an incident occurs on the roads. Not only can the insurance companies be very difficult to deal with on your own, but who can you trust to make sure your vehicle performs the way it did before the worst happened on the road. Here at Glassman Subaru we are equipped to help you through every step of the process. Our licensed estimators are familiar with the insurance companies. Our technicians are factory trained to ensure your Subaru is brought back to the way it was meant to be. Of course we are equipped with the most up to date equipment as well so you can rest easy. After you have reported your claim to your insurance carrier or the others parties insurance, the first step to restoring your Subaru back to the way it was meant to be is to come and see one of our licensed appraisers. These appraisers are highly trained to understand the effects of a collision on your Subaru and continue to learn more each year as the technology in your Subaru increases. The first step in having your vehicle repaired quickly and properly is to have an initial estimate that covers the majority of the damage and avoids later supplements which lead to increased cycle time and delays for you. You can trust our professional and friendly appraisers at Glassman Subaru serving Troy, MI to get your repairs started right. Once your we have received all of the necessary parts for the repairs on your Subaru we are ready to start the process. You will be invited to drop off your vehicle for repairs. Once we have you situated with a ride or a rental vehicle, if necessary, our technicians will use laser based frame measuring equipment to ensure that your vehicle meets the strict factory tolerances that ensure not only proper fit and finish of all your sheet metal, but that mechanical components such as your suspension are seated in the right places as well. If your frame is not measured with the most up to date equipment, like that found here at Glassman Subaru serving the Troy, MI area you may end up with alignment problems that can end up costing thousands of dollars down the road. Why trust anyone but the best? After our Subaru factory trained technicians have ensured that the foundation of your Subaru is all in the proper specs we can move on the ensuring that all of the mechanical components of your Subaru are functioning properly. Common collision related mechanical issues, such as radiator and condenser damage, and suspension damage are well within the reach of our technicians who, along with our appraisers are trained to identify hard to see damage to these components that can be sustained even in a minor fender bender. Making sure that your Subaru not only looks great, but performs to the high standard that a manufacturer like Subaru puts forth is our business here at Glassman Collision Center. Of course, one of the most visible effects of a collision in your Subaru is what happens to the exterior panels. You invested in one of the most well designed vehicles in the market, and the exterior styling is one of the most important aspects of most peoples choices. You wouldn't want to risk a less than factory appearance for your Subaru. This is why you should trust the Subaru factory trained technicians here at Glassman Subaru to ensure that your Subaru has the fit and finish that it was meant to have. From repairing panels along tricky body lines to ensuring that your color matches the rest of your vehicle to the tightest of tolerances you can trust us here at Glassman to do the job right the first time, and to stand behind that work with a lifetime warranty. Southfield, MI dealership. Near Troy and West Bloomfield. Contact Glassman Subaru for a FREE Auto Body Estimate! The very most important feature that comes into play when you have been in a collision in your Subaru is the safety system. Fortunately for you, Subaru is equipped with one of the most respected safety systems in the industry. The last thing you want to do is allow someone who is less than well trained in how these systems work and in how to properly reset all of your safety features so that they work again in the future, to repair your vehicle after a collision. 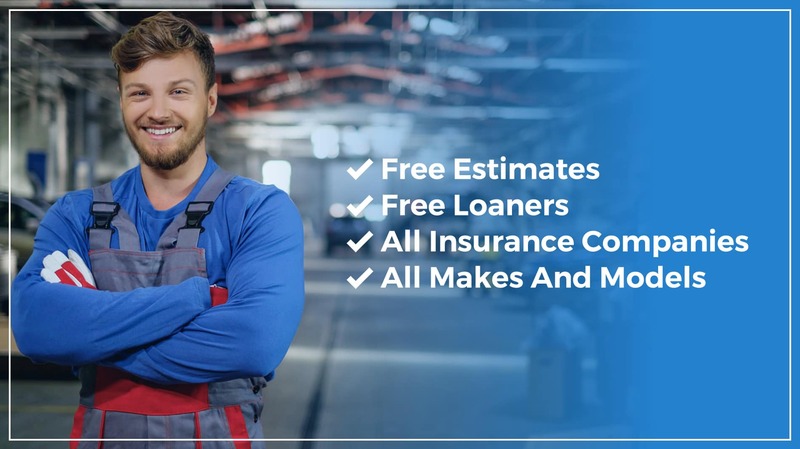 You safety is not an area where you want to cut corners to save your insurance company a few bucks, and with these sophisticated systems you can't afford to have a less capable technician working on your vehicle. Our technicians are constantly receiving the most up to date training so that you can rest easy knowing your Subaru will perform exactly how it was meant to.